International House is committed to providing a safe and inclusive environment, where difference is valued and the wellbeing of all residents is paramount. At the core of our pastoral care program are our 10+ residential tutors who live among the residents, and who get to know the residents on their floors very well. They are there to support residents, offer advice and act as mentors. Four senior residents trained as Residential Assistants complement the program. Three trained Fair Treatment Advisors, usually tutors, are appointed to deal with any possible matters related to harassment and bullying. 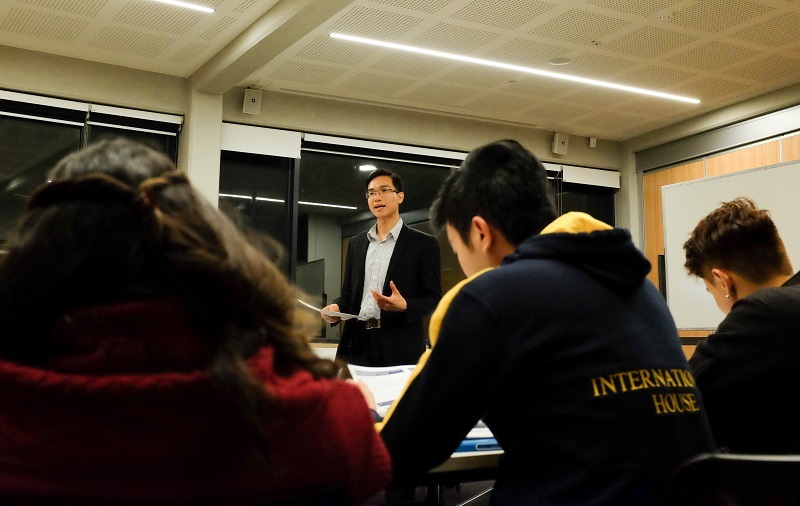 As a department of the University of Mebourne, all members of the International House community have access to the University of Melbourne’s Safer Community Program, which residents can use to source advice and support if they see or experience problematic or inappropriate behaviours. This is in addition to being able to access support as oultined above. Residents also have access to the University's medical and counselling services.